TABB technician and supervisor certification is an ANSI-accredited program. ANSI (American National Standards Institute) is a private nonprofit organization that has overseen the development of voluntary consensus standards for products, services, processes, systems, and personnel in the U.S. for nearly a century. Its mission is to enhance both the global competitiveness of U.S. business and the U.S. quality of life by promoting and facilitating voluntary consensus standards and conformity assessment systems, and safeguarding their integrity. As you know, an increasing number of your engineering, architectural and general contractor colleagues are mandating proof of qualifications, as do many governmental entities. 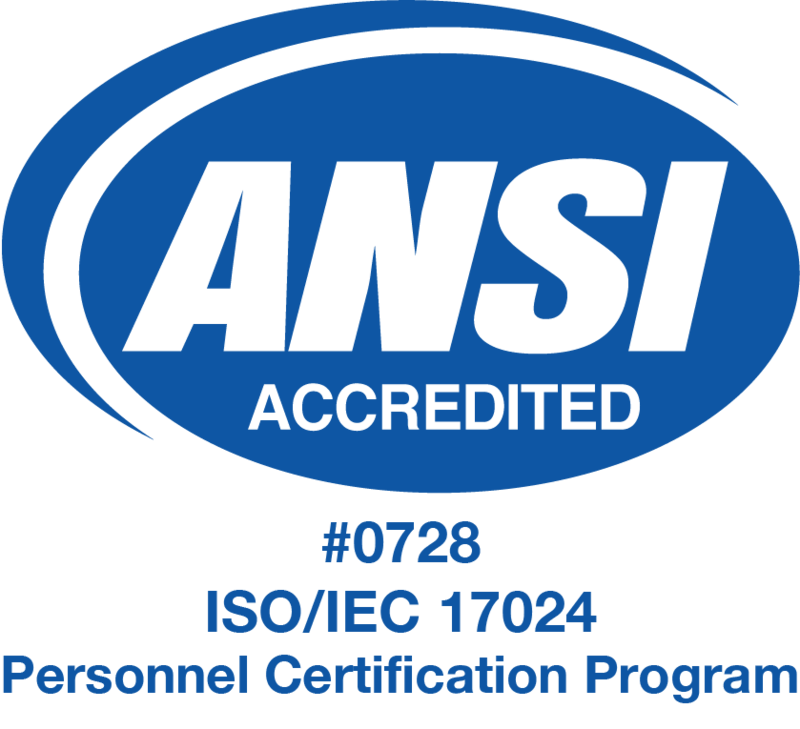 ANSI-accreditation is demonstration of that proof, ensuring that the person who is certified is legitimately trained and tested for the particular HVAC task at hand.